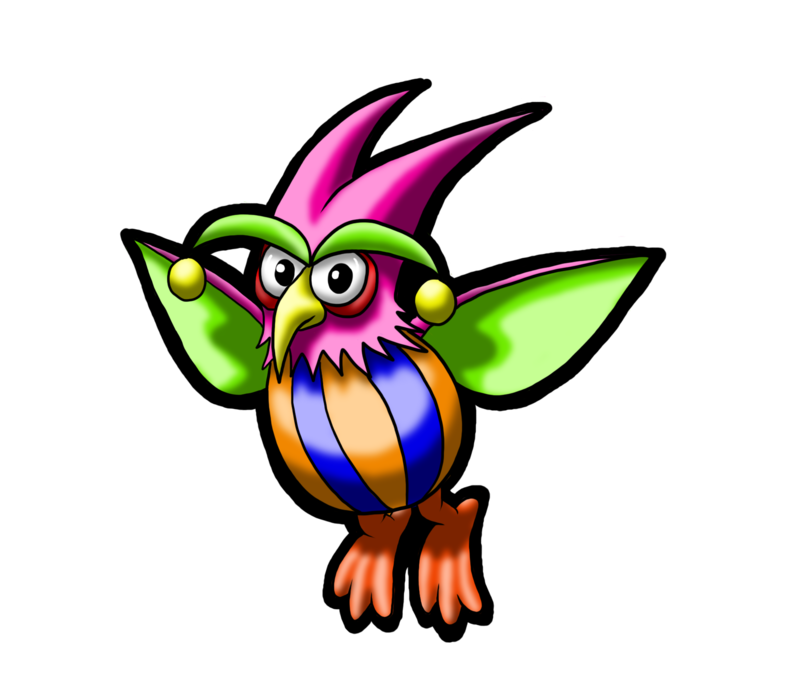 Hollows are Owl-like Nightmaren that spit orbs at NiGHTS if he flies straight in front of you. 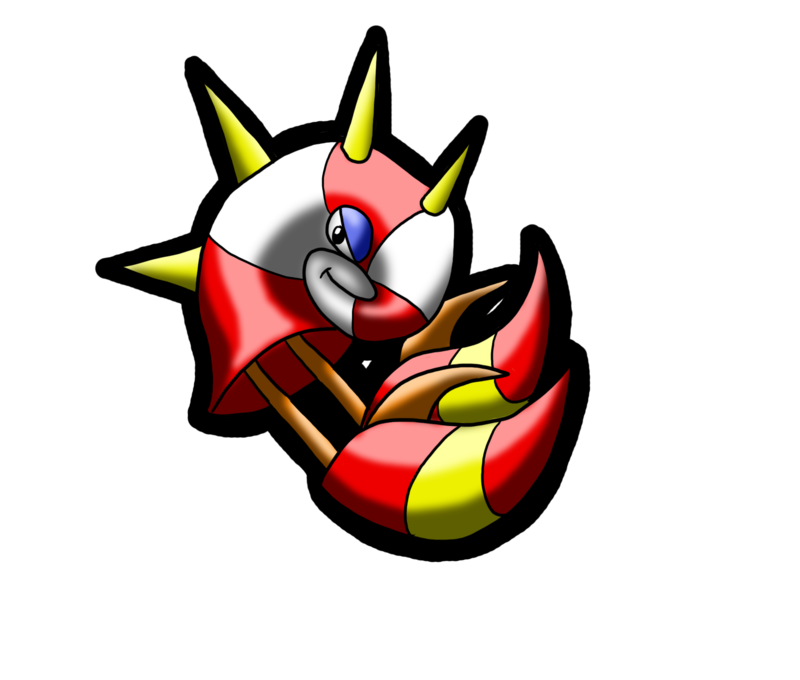 Being hit by this will cause NiGHTS to lose 5 seconds from the timer. 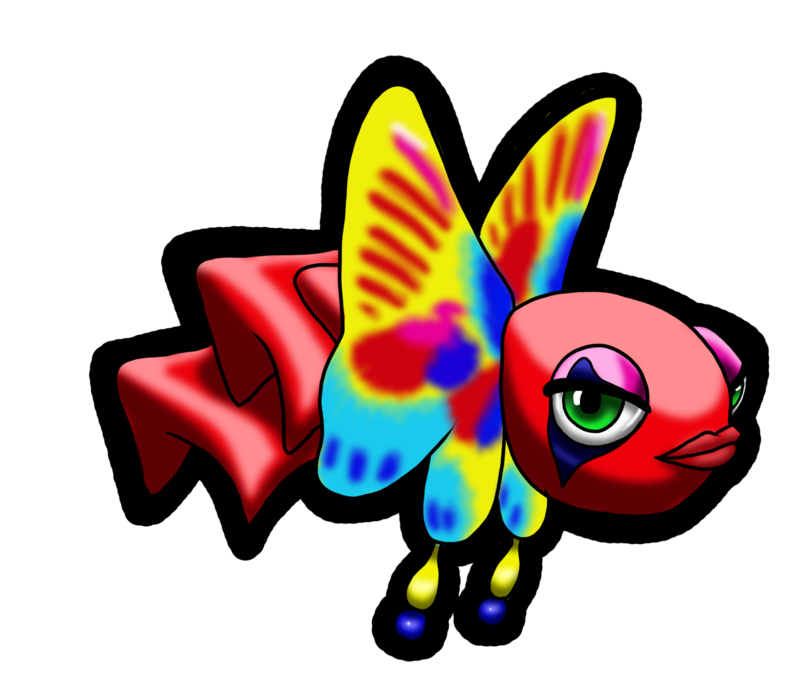 Mamus are peculiar Nightmaren that resemble fish. 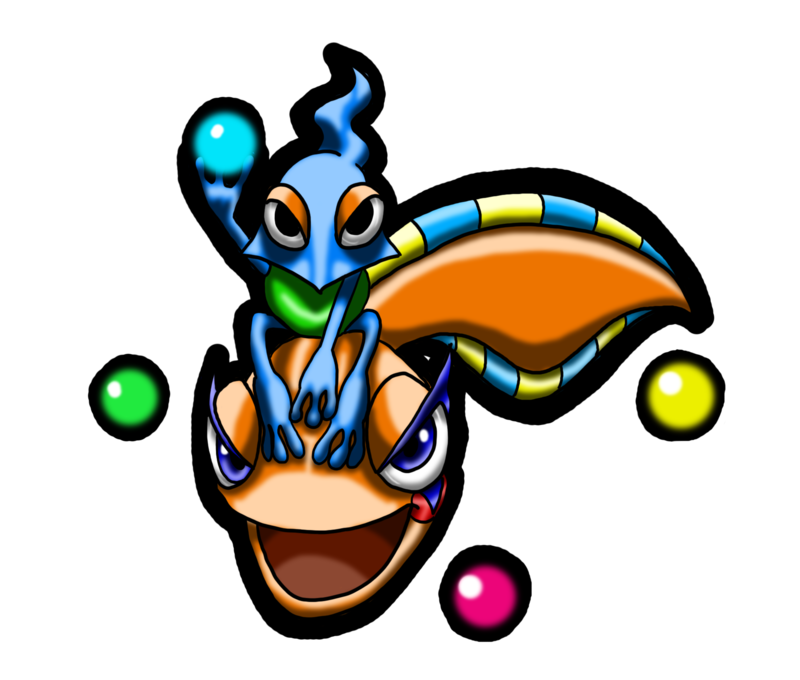 They surround themselves with spike balls which cause NiGHTS to lose 5 seconds when touched. 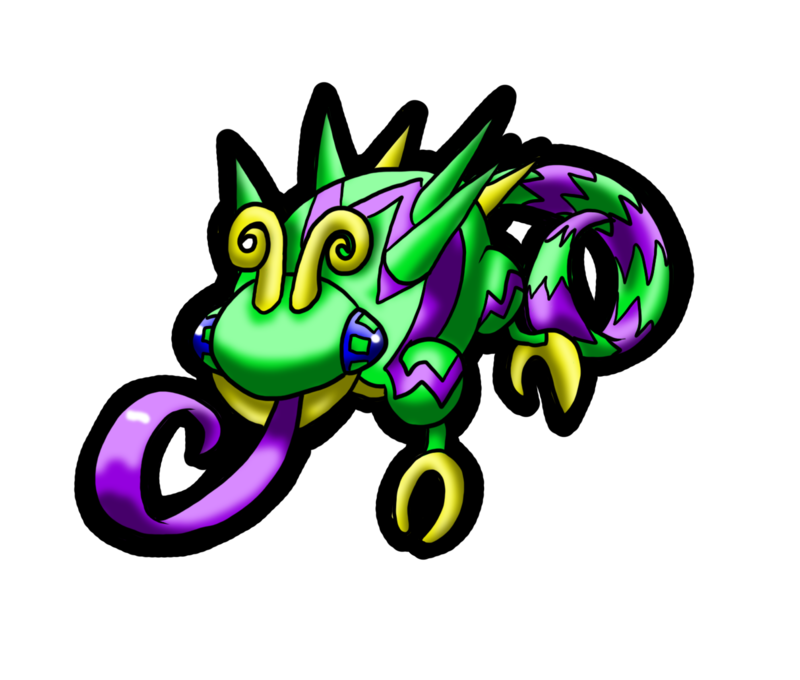 A Nightmaren resembling some form of shellfish, they will latch onto NiGHTS and drag him to the ground. They explode once they reach the ground, taking 5 seconds off the timer. 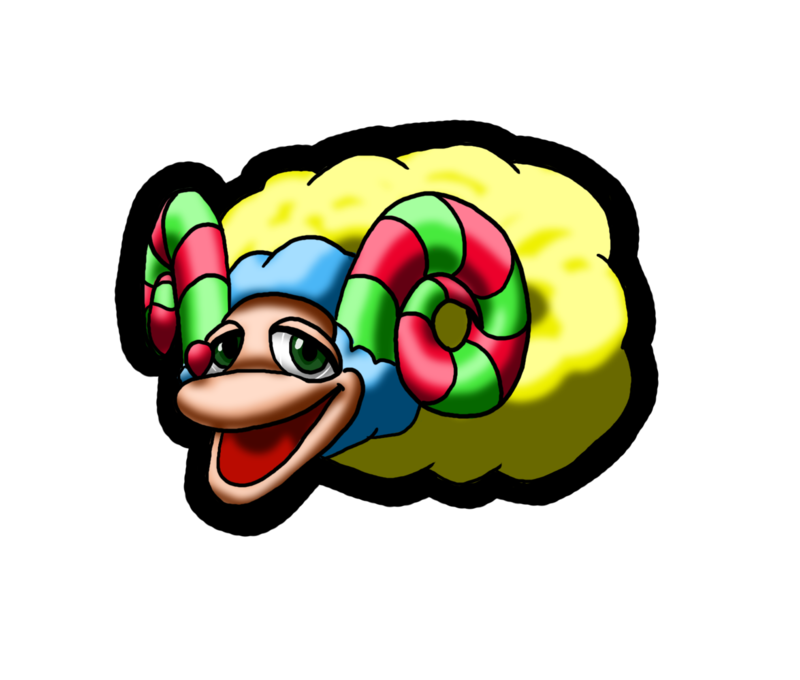 A sheep-like Nightmaren, They don't pose much of a threat to NiGHTS. They will inflate their puffy bodies to get in the way slightly, but are easily dispatched. Verols appear like chameleons in their true form. They can disguise themselves as the games collectable Blue Chips, fooling you into taking damage. 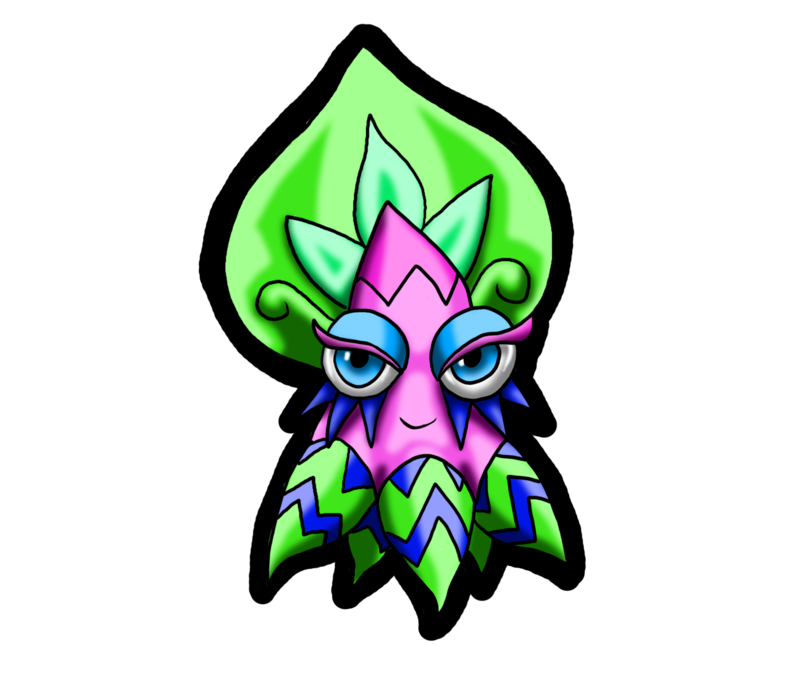 Cuttles are an odd, almost jellyfish-like Nightmaren. They create a false ring of electricity which shocks NiGHTS should he make contact. This will result in 5 seconds being taken from the timer. The aim is to either fly through it or avoid it completely. 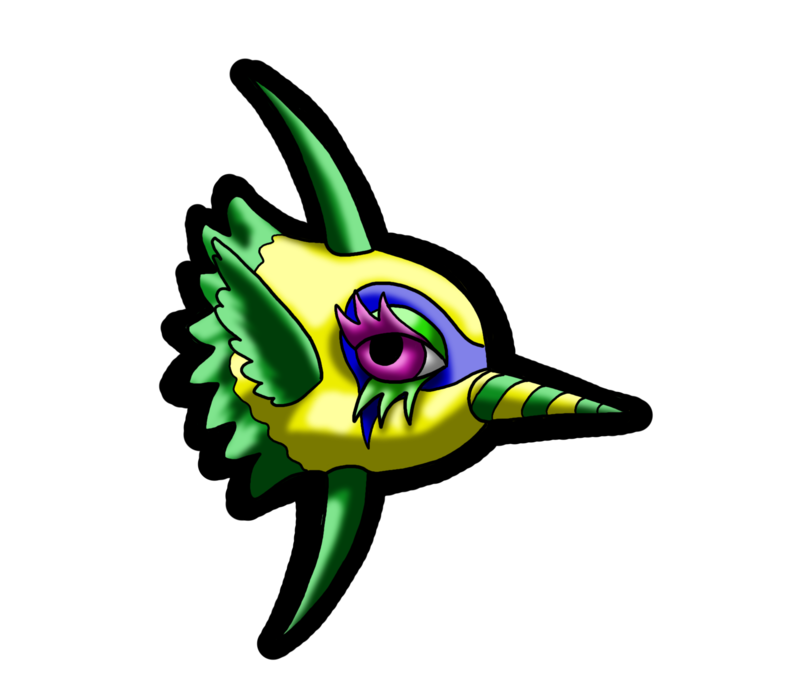 A tropical fish-like Nightmaren, Party will whip its tail at NiGHTS if the player gets too close. Contact will result in the usual 5 seconds from the timer. 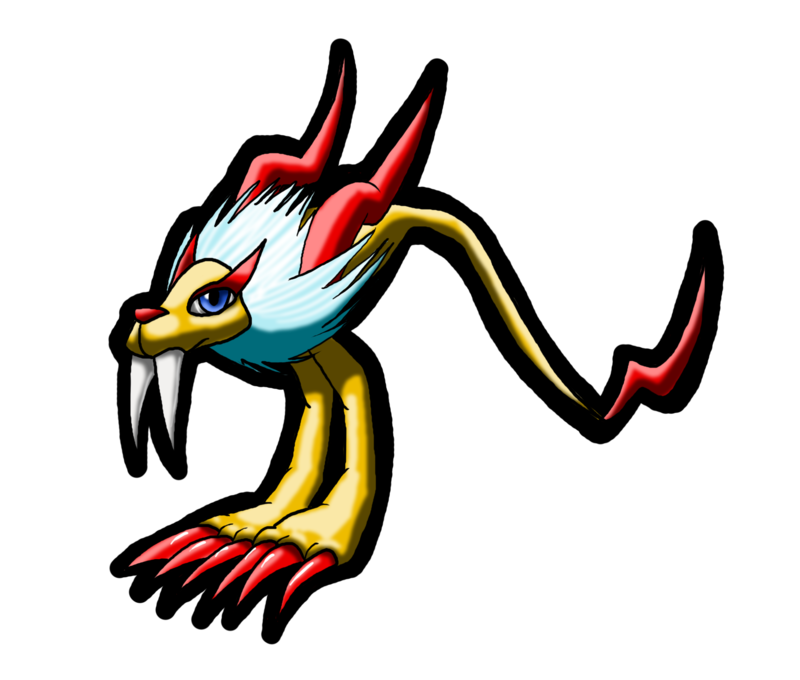 A Nightmaren resembling a lion, Gaos run around the levels they inhabit and are quite fast. They will periodically surround themselves with electricity, causing NiGHTS to lose 5 seconds from the timer should he make contact during this time. Two Nightmaren working together, Crewle sits atop Poles head as they terrorise Nightopia. 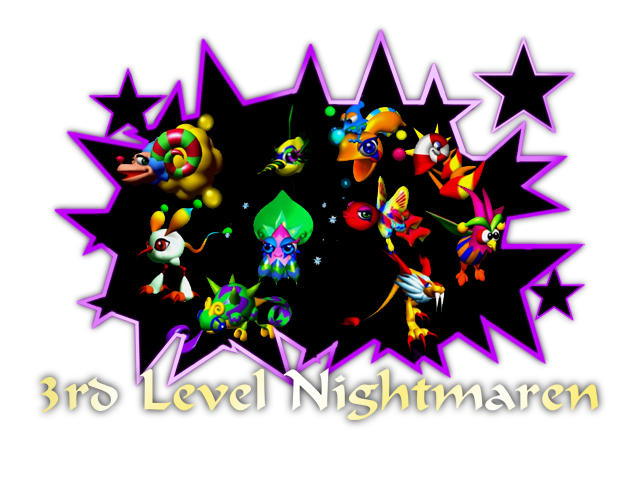 They attack by using the orbs around them to not only take 5 seconds from the timer but shrink NiGHTS. The players speed is proportionally slower in this temporary state. 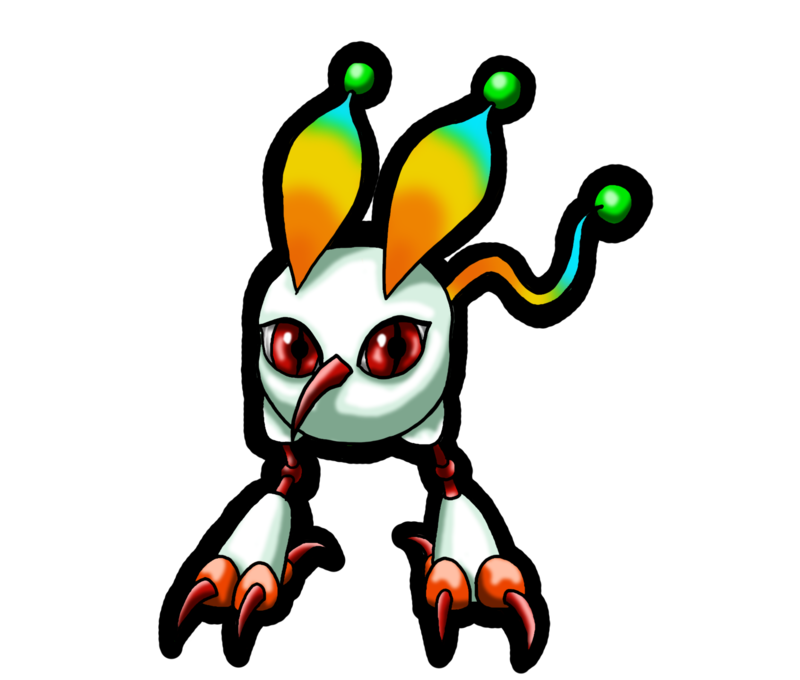 These Nightmaren walks the floors of Nightopia, jumping at NiGHTS should he pass. They attempt to freeze you by spitting ice, resulting in 5 seconds gone from the timer. This entry was posted on Wednesday, September 2nd, 2015 at 11:13 am	and is filed under News. You can follow any responses to this entry through the RSS 2.0 feed. You can skip to the end and leave a response. Pinging is currently not allowed.